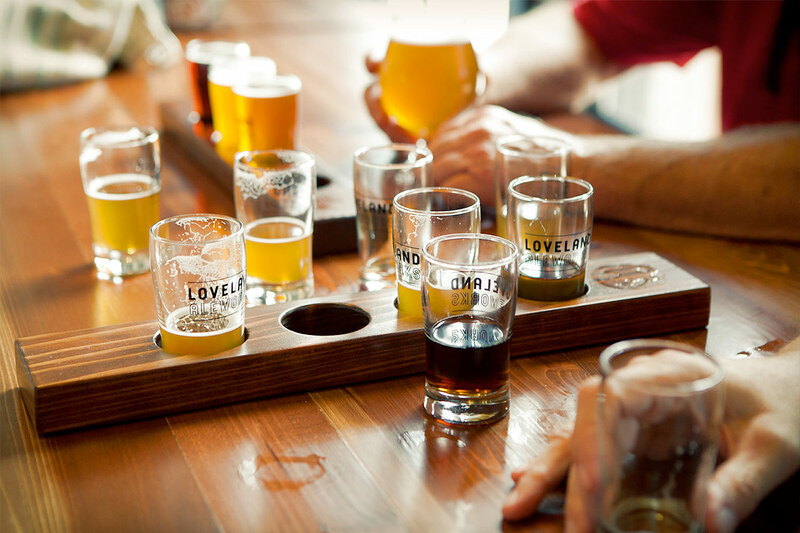 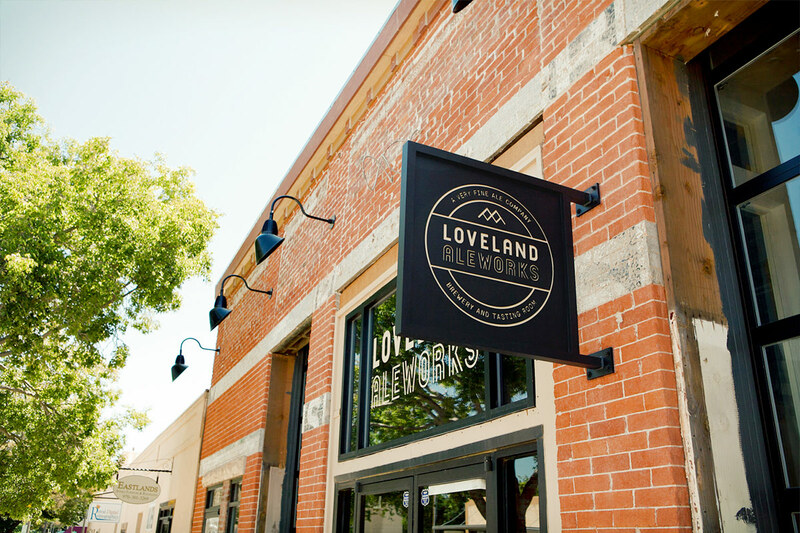 Manual created a complete visual and verbal personality to reflect the owners’ passion for beer, while reflecting a little of the local history of Loveland as a gateway to Rocky Mountain National Park, and as a town founded with the inception of the Colorado Central Railroad. 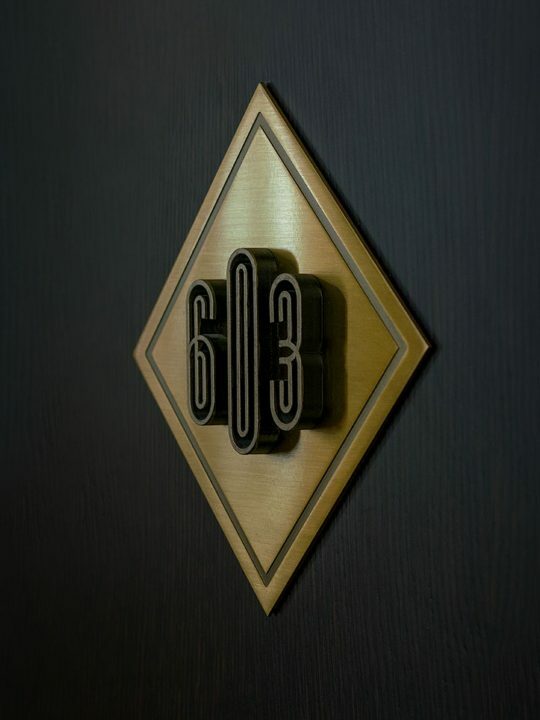 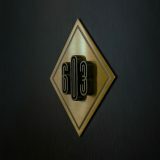 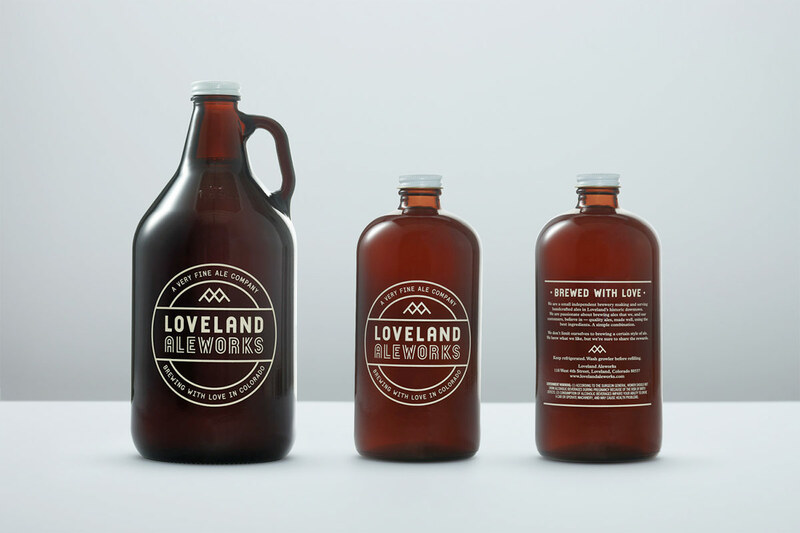 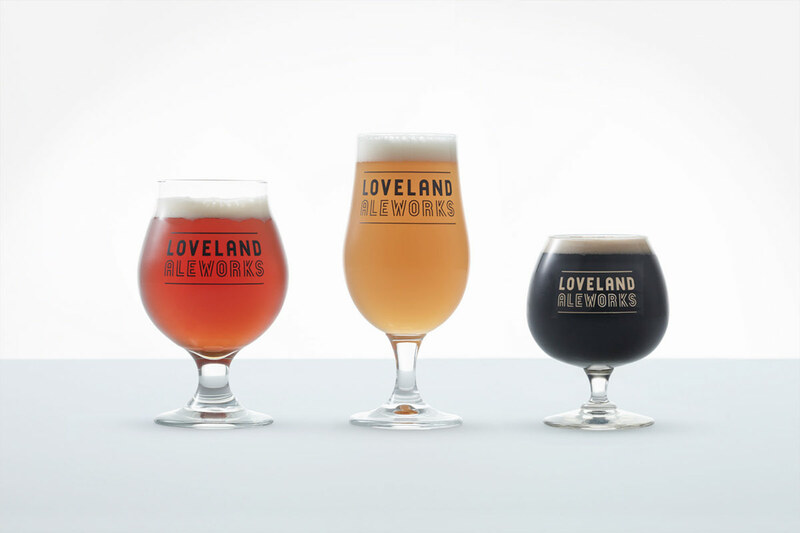 The identity takes cues from Loveland’s past as a railroad town, from the logo badge itself, to the custom-designed tap handles based on 19th century railway signal levers. 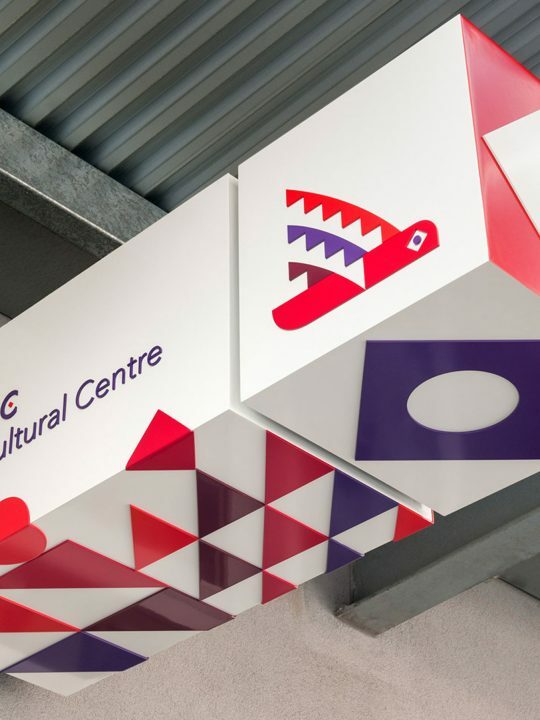 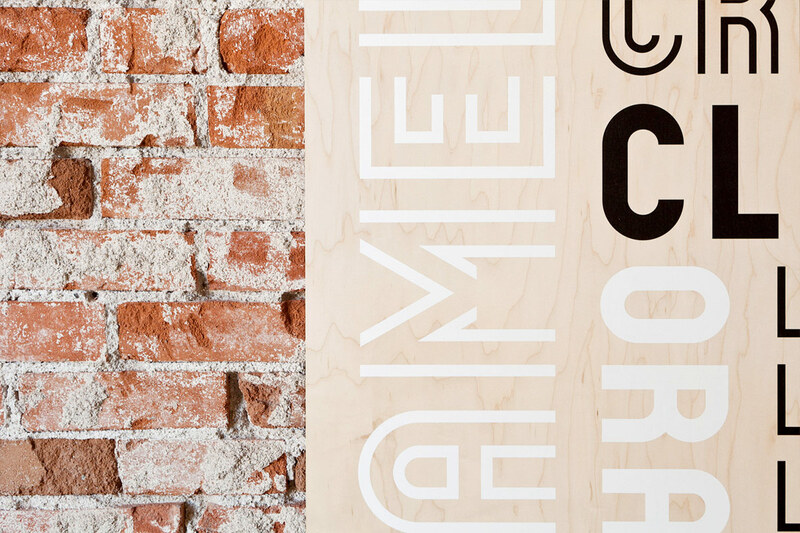 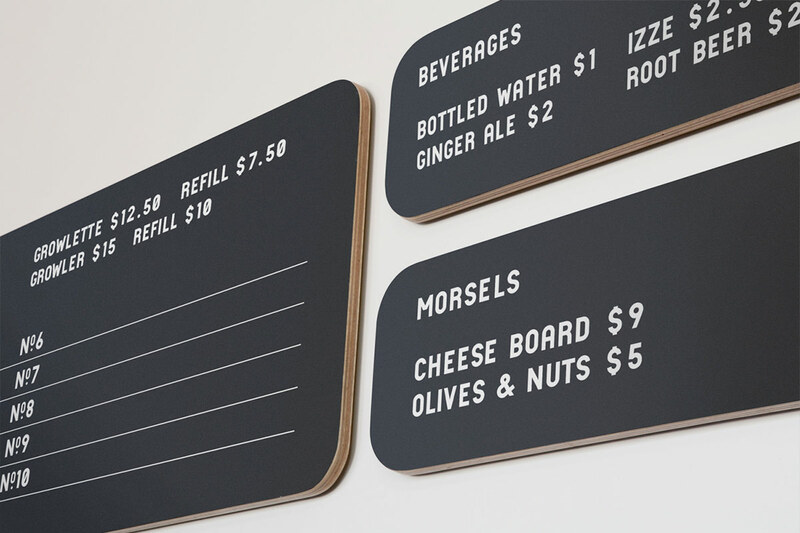 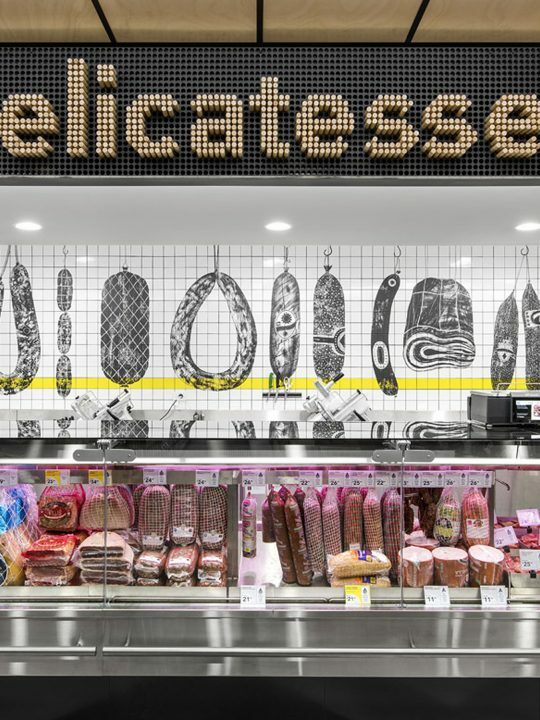 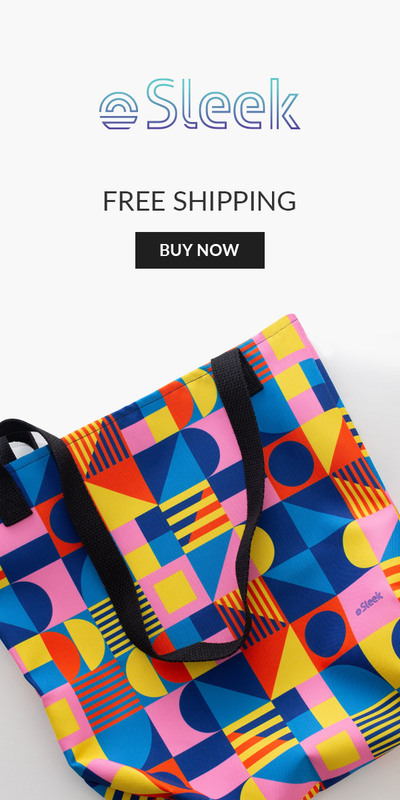 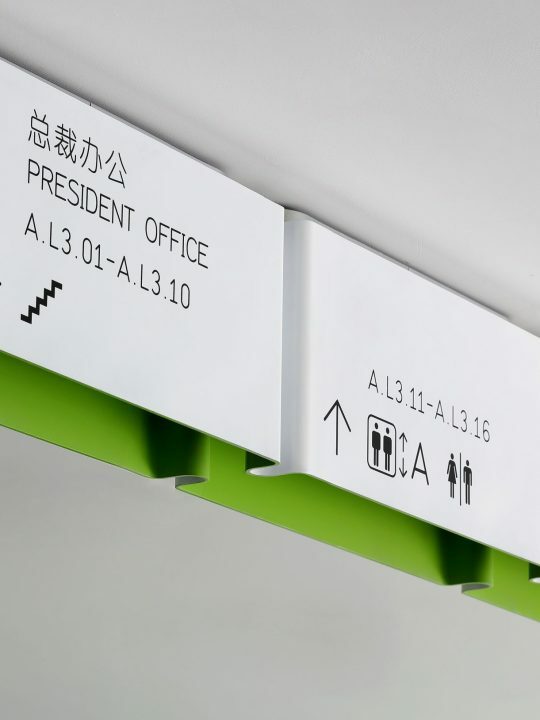 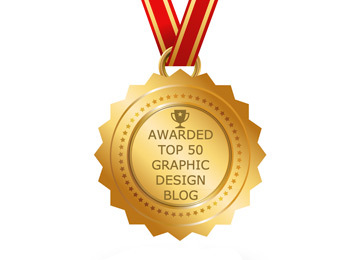 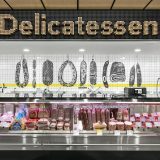 A central part of the identity is a custom-designed display typeface in two styles. 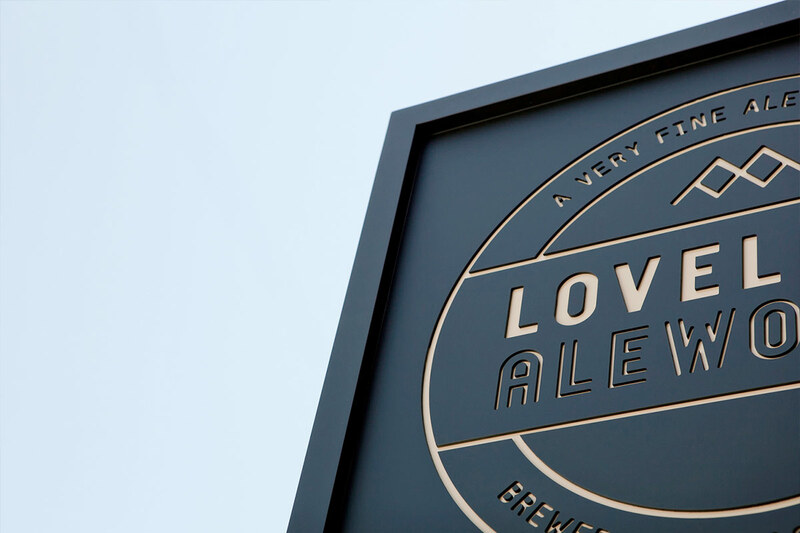 A key focus of our design strategy was to marry the old with new, and bring style into the brewery tasting room experience. 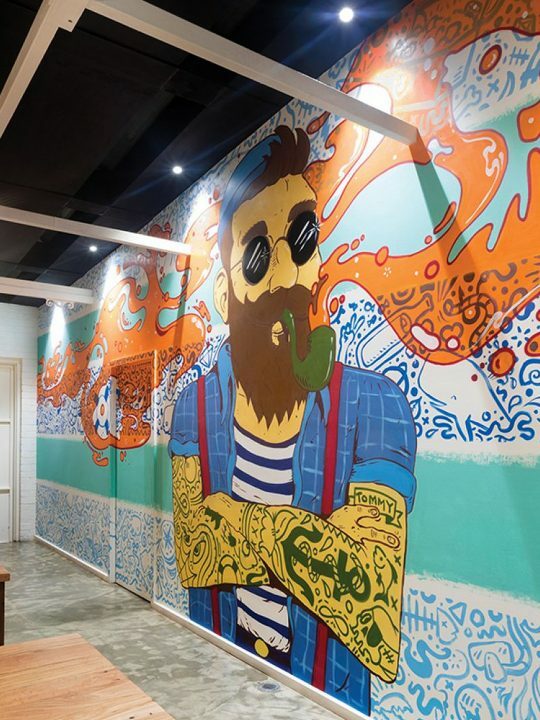 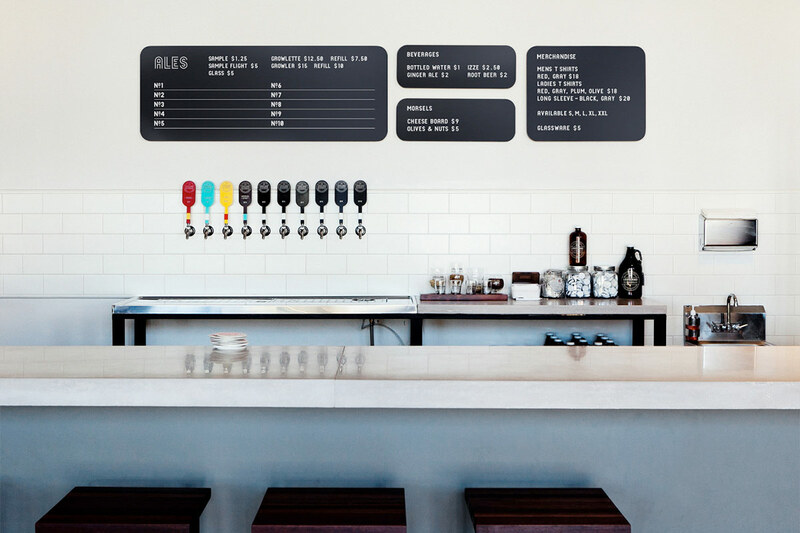 Manual worked closely with the client to develop the interior and exterior, exemplifying the brewery’s charm. 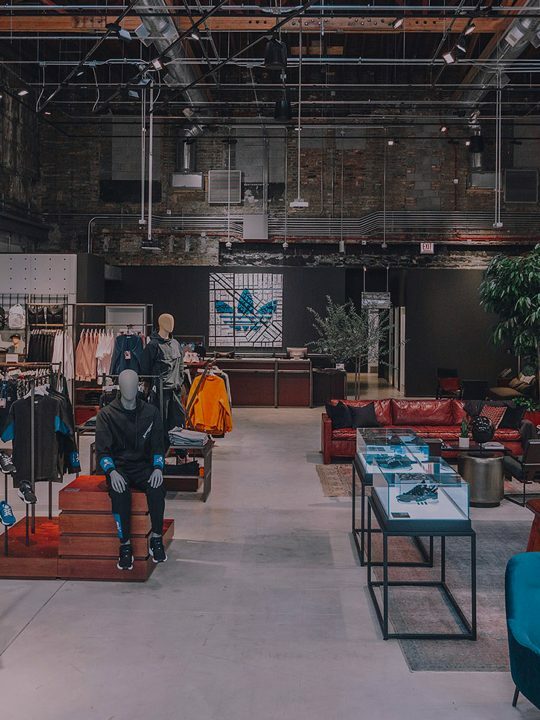 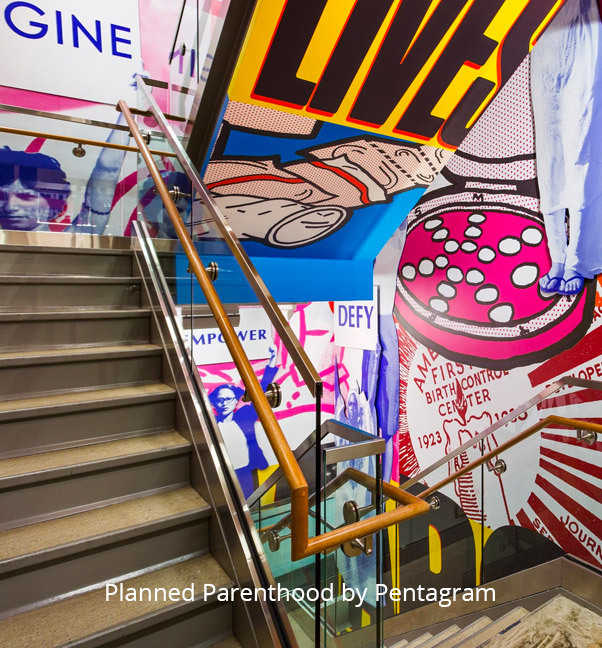 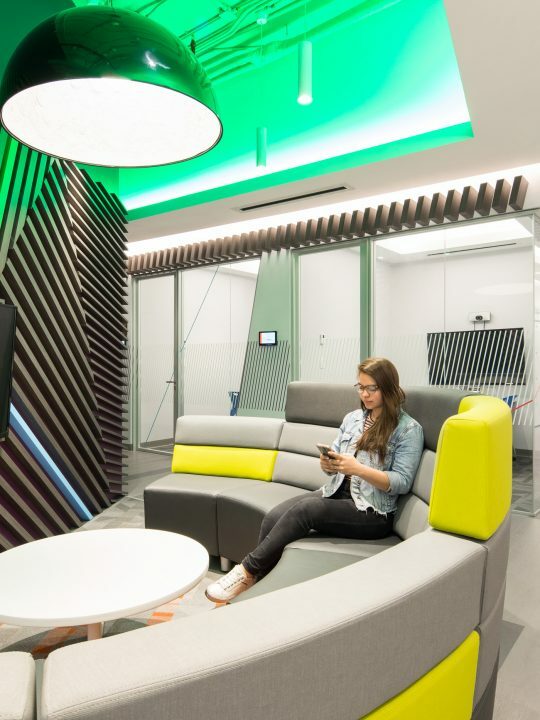 We designed the interior to retain existing elements of the building, but offset it with a clean, contemporary feel. 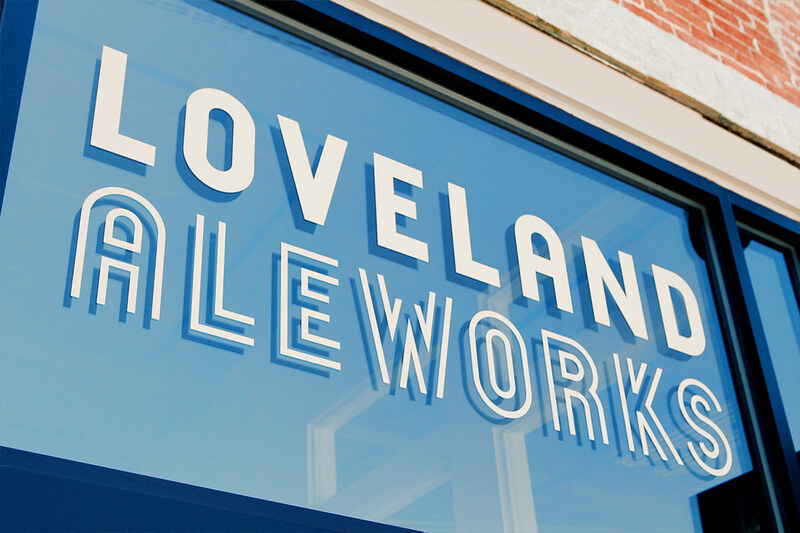 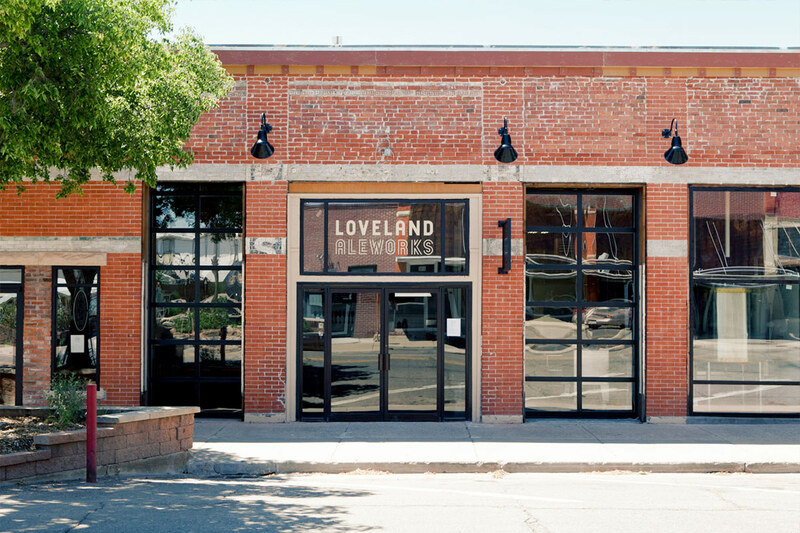 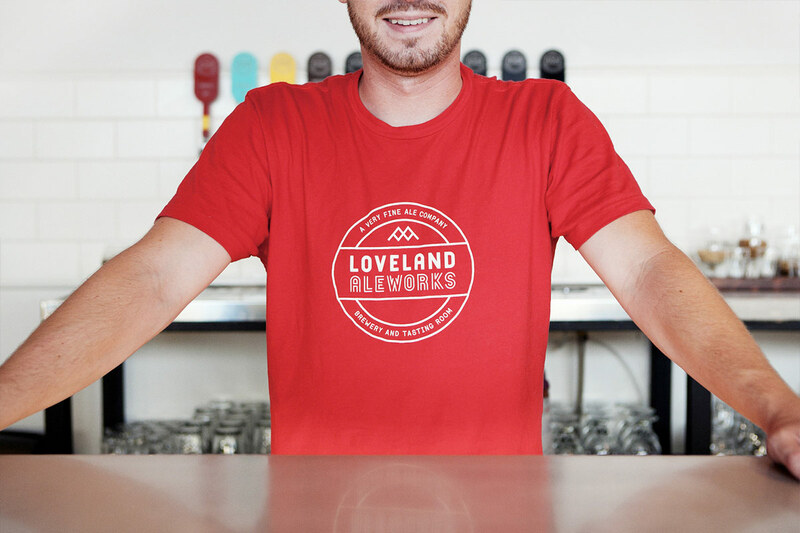 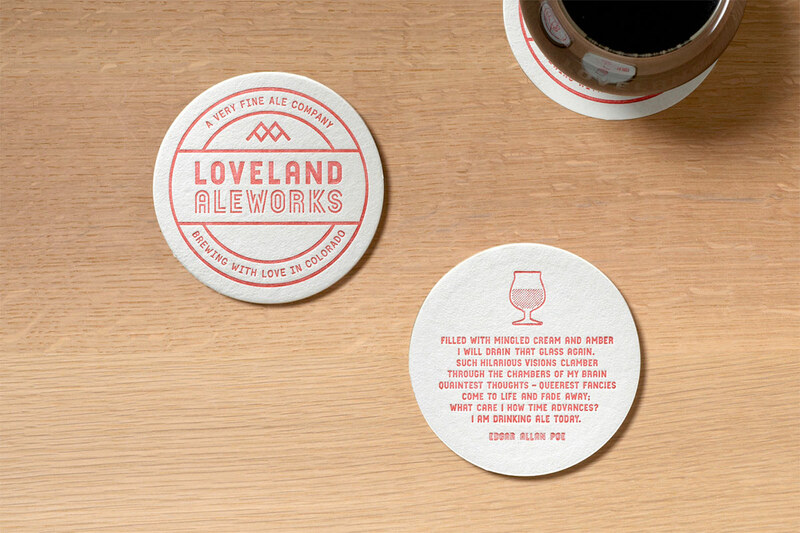 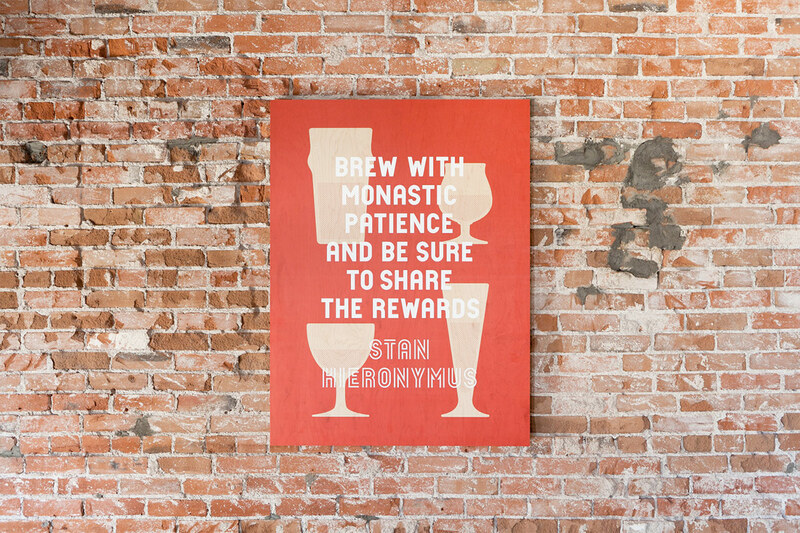 Honest materials including raw plywood posters, letterpress coasters, local reclaimed wood furniture, and heavyweight iron-forged hanging sign give visitors an immediate impression of Loveland Aleworks’ passion for handmade craft. 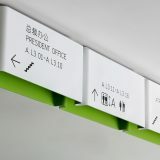 Text and photography copyright of Manual.